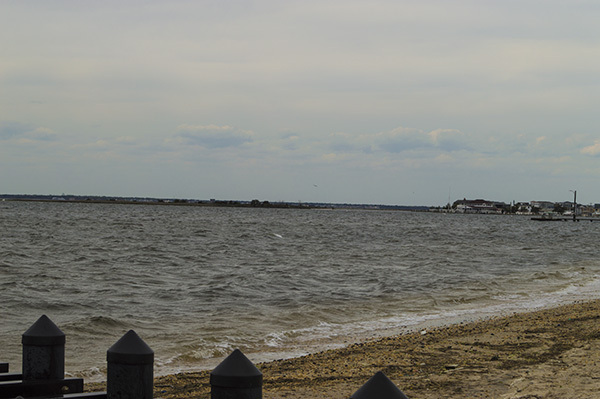 The Ocean County Health Department issued a swim advisory for two island bay beaches on Tuesday, warning that water testing turned up heightened levels of pollutants. The beaches were open Tuesday, but may be closed Wednesday if a second round of tests performed Tuesday show the situation is lingering. The affected beaches were Brooklyn Avenue in Lavallette and Hancock Avenue (bayside, not the ocean beach) in Seaside Heights. The test showed 200 enterococci (cfu/100ml) at Brooklyn Avenue and 120 enterococci at Hancock Avenue. The state allowable limit is 104 (cfu/100ml). Additional sampling is conducted until water quality results are again within the standard, the DEP said. Beaches are closed if two consecutive samples exceed allowable levels.